I received a Ph.D. in Molecular Biology from the University of London (King’s College London) in 2002 and I am currently working in the Evolutionary Genetics Subgroup of Molecular Ecology and Evolution of cE3c. I am a researcher in Molecular Biology at INIAV (National Institute for Agrarian and Veterinarian Research). My research focuses on Plant Breeding and Plant Genetics. For many years I have been involved in Biotechnology and the use of molecular markers for applied research. For the past 3 years I have been a member of SWG-AKIS (Strategic Working Group in Agricultural Knowledge and Innovation Systems) and I have been presently nominated by FCT (Science and Technology Foundation) as the Portuguese delegate at SCAR (Standing Committee on Agricultural Research), an Advisory Group of the EC for agriculture. 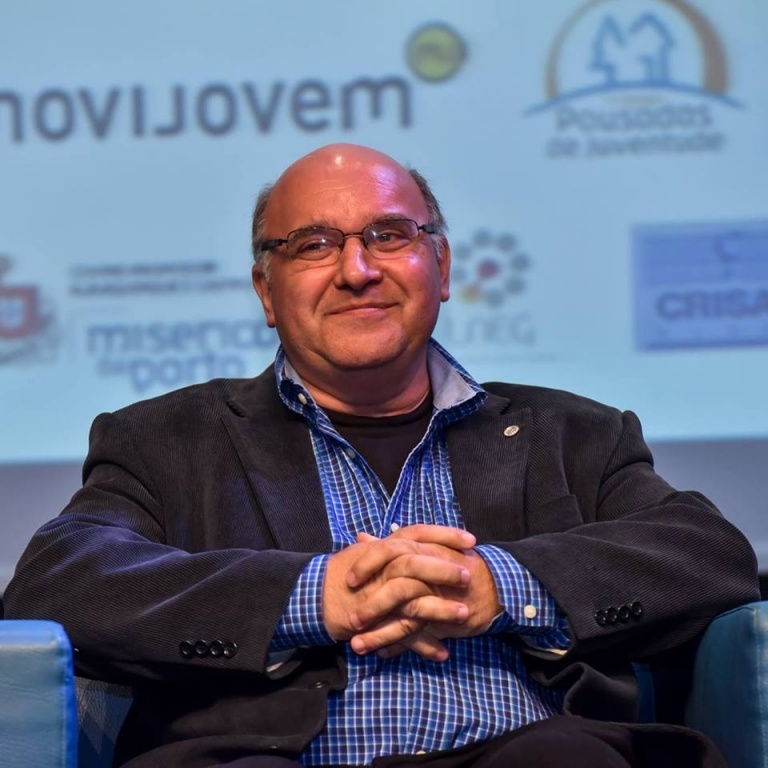 I am the President of the Portuguese Biologists Association (Ordem dos Biólogos). I am also in charge, at INIAV, of a service for genetic analysis such as animal paternity testing mostly for cetacean and dogs and for plant genetic profiling in plants, such as eucalyptus. I am a certificate trainer for Biology and I have provided training for High-School teachers in Molecular genetics, where I have produced a Molecular genetics kit (Biogenius) for practical classes at secondary school level, which has been awarded with the Ciência Viva prize 2015 in Education. Presently I am involved in Genosuber – a 1,2 M€ project for sequencing the cork oak genome and in FASTBREED, a 3 year 640 k€ for genomic selection assisted breeding in wheat. Ramos, A.M., Usié, A., Barbosa, P., Barros, P.M., Capote, T., Chaves, I., Simões, F., Abreu, I., Carrasquinho, I., Faro, C., Guimarães, J.B., Mendonça, D., Nóbrega, F., Rodrigues, L., Saibo, N.J.M., Varela, M.C., Egas, C., Matos, J., Miguel, C.M., Oliveira, M.M., Ricardo, C.P. & Gonçalves, S. (2018) Data descriptor: the draft genome sequence of cork oak. Usié, A., Simões, F., Barbosa, P., Meireles, B., Chaves, I., Gonçalves, S., Folgado, A., Almeida, M.H., Matos, J. & Ramos, A.M. (2017) Comprehensive Analysis of the Cork Oak (Quercus suber) Transcriptome Involved in the Regulation of Bud Sprouting.